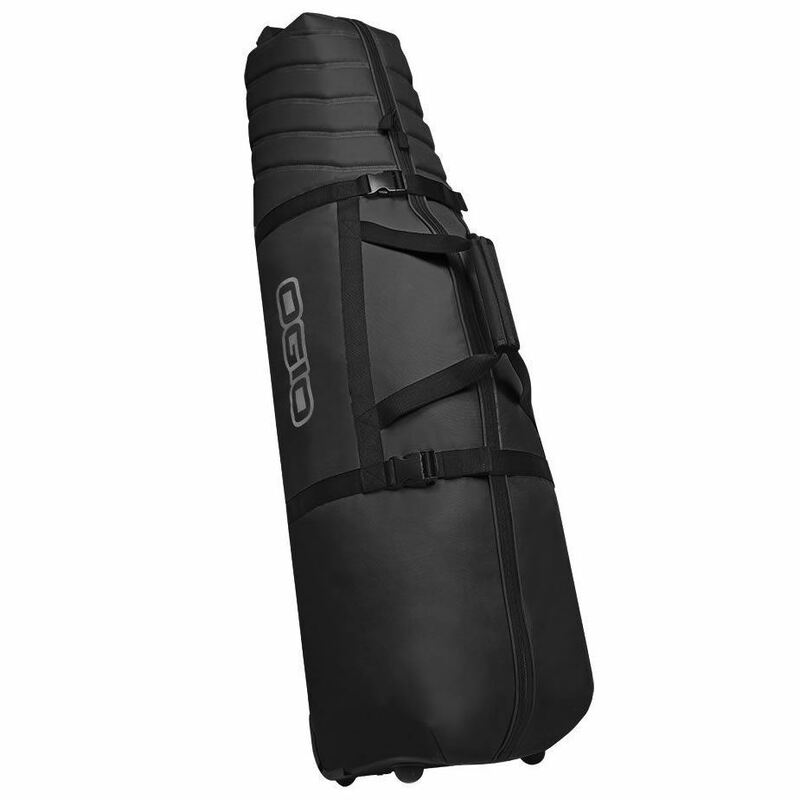 Ogio Savage travel cover. Easily fits your cart or stand bag with all clubs, lightweight design with smooth rolling wheels. In black. 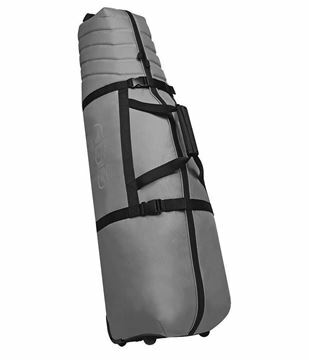 Perfect sized travel cover, fits all stand and cart bags with ease. 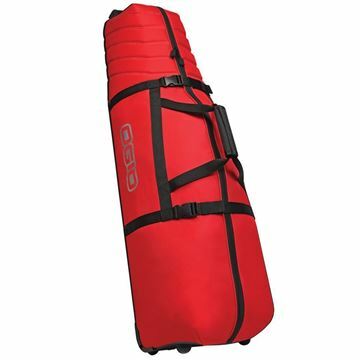 Smooth rolling wheels and padded design for superb protection.